 The Bulldogs picked up a huge recruit this week when safety Alec Ogletree verbally committed to the Dawgs for 2010. Ogletree plays for Newnan High School in Newnan, Georgia. Ogletree (6-3, 210, 4.55) committed to the Georgia Bulldogs over offers from most of the big schools, including Alabama, Auburn, Clemson, Florida, Florida State, Georgia Tech, Maryland, Miami, North Carlina and West Virginia. Rivals.com ranks Ogletree as a 4-star recruit and the no. 1 safety in the country. He is also ranked 29th in the Rivals.com Rivals100. Scout.com ranks Ogletree as a 5-star recruit and the no. 2 safety in the country.